Toronto, 17 September 2018 — Enviropod Canada in conjunction with leading Canadian Stormwater Management provider Imbrium Systems introduce the New Zealand invention ‘LittaTrap’ to tackle the issue of plastics in the Great Lakes. 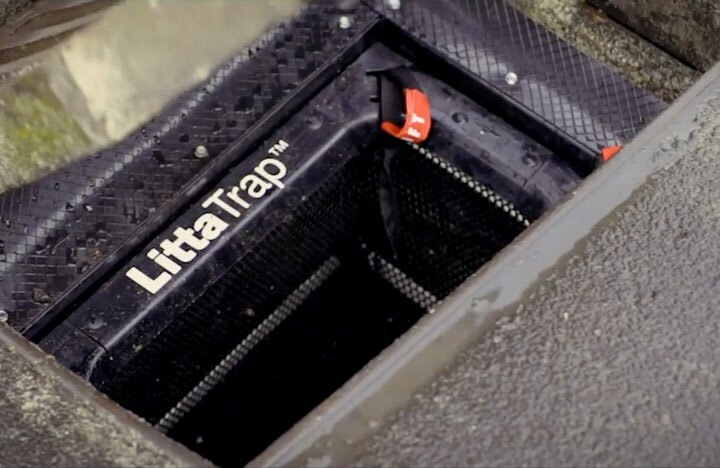 The LittaTrap is an innovative, low-cost stormwater drain catch basin insert developed by Enviropod, a visionary company committed to developing innovative solutions to prevent plastics and pollutants reaching the waterways. Established in 1996, Enviropod has installed over 25,000 of their patented technologies worldwide and has developed the LittaTrap to address the increase in pollutants, particularly plastic, reaching the waterways through stormwater runoff. 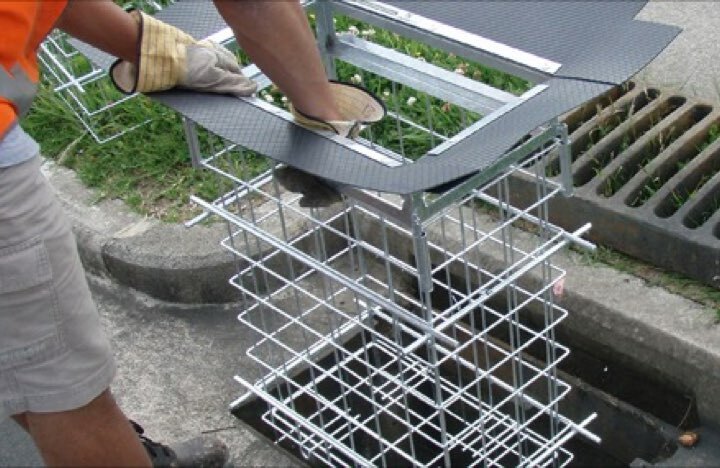 Through the new partnership, Imbrium Systems will distribute LittaTrap across Canada and the product will fill a void in their current suite of stormwater solutions for a low-cost, high-performance catch basin insert to further the companies goal in providing solutions in the interest of water quality and a healthy environment.